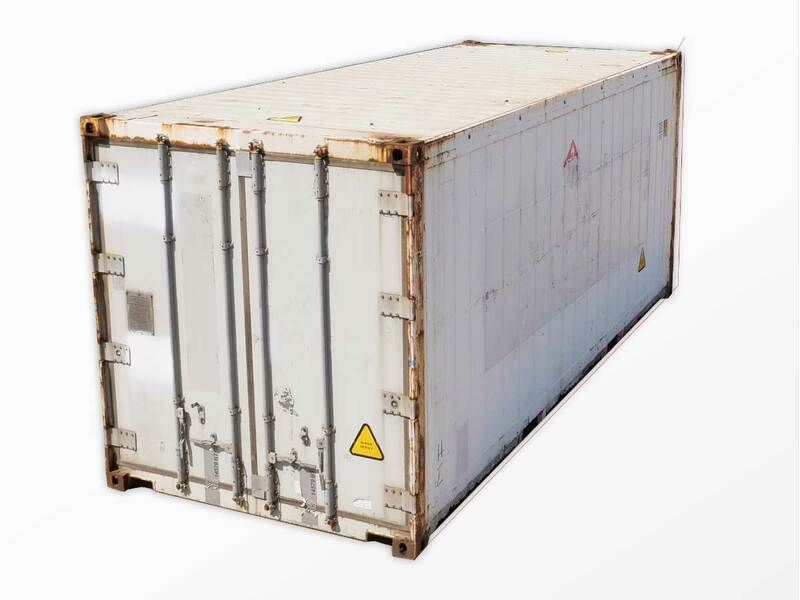 Interport’s 20-foot insulated shipping containers are ideal when fluctuations in interior temperature need to be limited and the containers’ contents require protection from condensation and mold. Our 20-foot insulated shipping containers are used to store and transport a range of goods including food, pharmaceuticals, chemicals, electronics, paper, and leather. 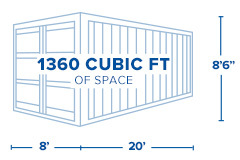 Their 20-foot length makes these shipping containers versatile and easy to handle. Interport offers a wide selection of 20-foot insulated shipping containers, available for immediate sale and next-business-day delivery. Length: 20ft. Length: 18ft. 6in. Width: 7ft. 4in. Gross: 44,800 lbs. Width: 8ft. Width: 7ft. 4in. Height: 6ft. 10in. Payload: 39,200 lbs. Height: 8ft. 6in. Height: 6ft. 10in. Tare Weight: 5,600 lbs. Length: 18ft. 6in. Width: 7ft. 4in. Height: 6ft. 10in. Width: 7ft. 4in. Height: 6ft. 10in. Gross: 44,800 lbs. Payload: 39,200 lbs. Tare Weight: 5,600 lbs.